4 2. My Private Clickbank Spreadsheet. All Decent gravity offer that have and don’t have an autoplay video so you can see which ones are FB compliant. 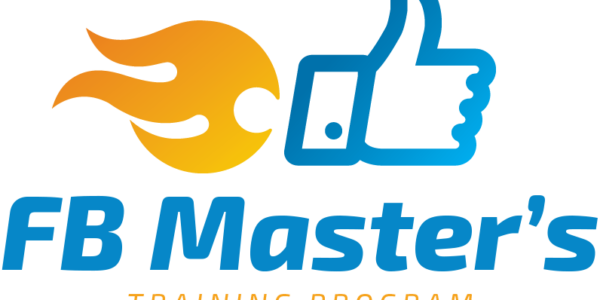 FB Master’s Program is one of the most comprehensive Facebook ads training course I have personally seen. At a launch price of $12.95 during the first week, it’s kinda crazy but it is what it is. This is only the 2nd time I have recommended a product by this guy, JayKay Dowdall. The first was called Evolution and people loved it. 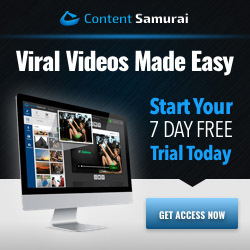 It was and still is a highly valuable Facebook ads course with a twist. I too was super impressed with how slick it looked and how well the content was presented. Since then I have spoken to JayKay and he has become a member of Video Marketing Insider. So whereas I am the video guy so to speak, he is someone I respect and have learnt from when it comes to Facebook ads. His new product, FB Master’s Program is of the same high level as Evolution; actually it covers much more stuff. This is a screenshot from the JV page highlighting the funnel. There are 3 OTOs ( each with a downsell). 14 videos explaining the theory and walkthrough of the 4 most effective creatives JayKay runs in his own campaigns and campaigns with his clients. 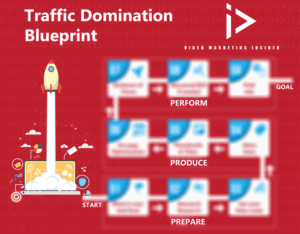 How to optimize for the 4 most common objectives in Facebook (traffic, engagement, conversions, video views) and how to modify the view in ads manager to look at the most important KPIs. Also includes live ad case study’s showing how to modify view the KPIs. Bi-weekly workshops where students will see current campaign performances from JayKay’s ads, as well as clients and volunteer social media speakers. The bootcamp holds YOU accountable to the program by adding assessments/assignments to the members area and LOCKING future modules from opening until these assessments are completed. Each Bootcamp attendee will be monitored and have set deadlines to complete the next module. Same content as above, however, the modules will not be locked and the assessments/assignments will not be graded. You must self-regulate by completing these assignments on their own and hold themselves accountable. If you follow and ask when stuck, you will get results. Funnel is a bit too big for my liking. Not much negative I can say though to be honest. As for bonuses, they are at the bottom of the page below the orange button. If you clear cookies and grab it via the button below, they will be delivered with your FB Master’s Program purchase. You must clear cookies first to ensure you get them though. Hope you liked this FB Master’s Program Review. Please leave any comments or questions in the comments section below. 2. My Private Clickbank Spreadsheet. All Decent gravity offer that have and don’t have an autoplay video so you can see which ones are FB compliant. 3. 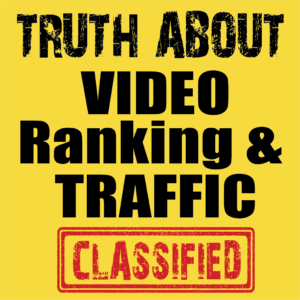 NEW BONUS: 27-minute video on the right way to do affiliate marketing. Underground techniques on copy included. 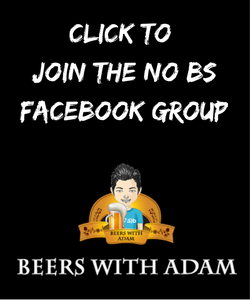 Purchased through this web page https://beerswithadam.com/fb-masters-program-review/ But can only find the Bonuses fromFB Master programe. How do i get yours?